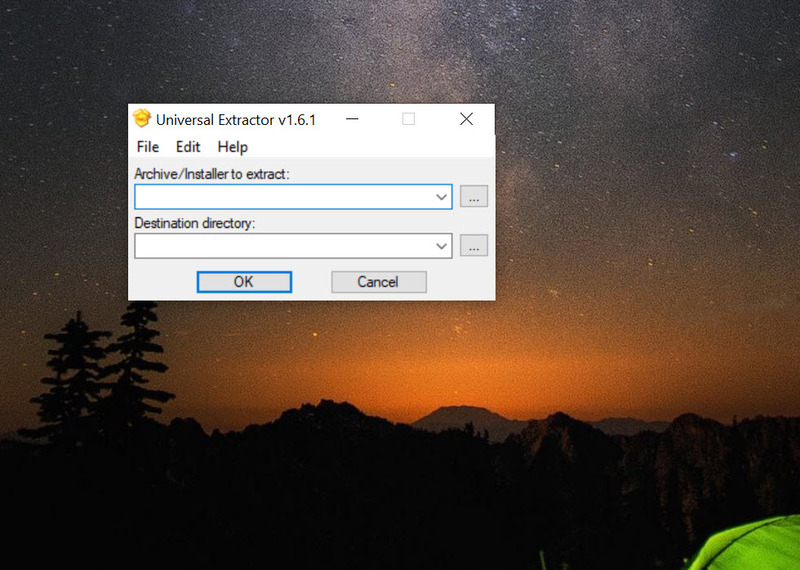 Universal Extractor does the job of a RAR, ZIP and EXE extractor, thus being able to decompress all types of self-extracting executable files and installers. 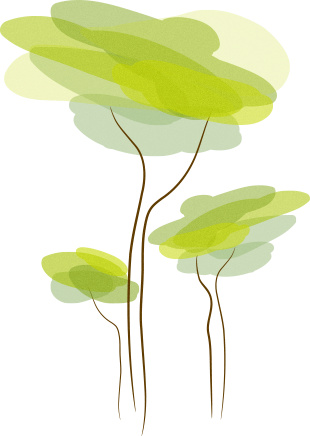 In addition to these common formats, it was designed to work with all other types of archives that you may find on the web. The downside is that it can’t create archives, no matter the format, so you will need an additional tool to do just that. 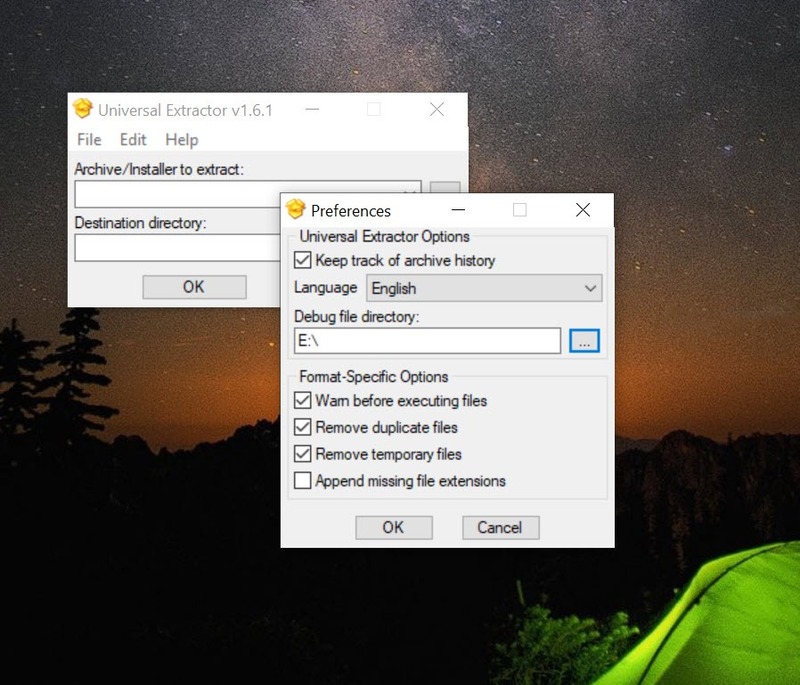 With a portable version also, the extractor comes in over 20 languages, but still stays tricky to use, because of so many command-line parameters. If one solves that issue, it can’t but enjoy an almost complete archive extractor, based on similar software from the past.